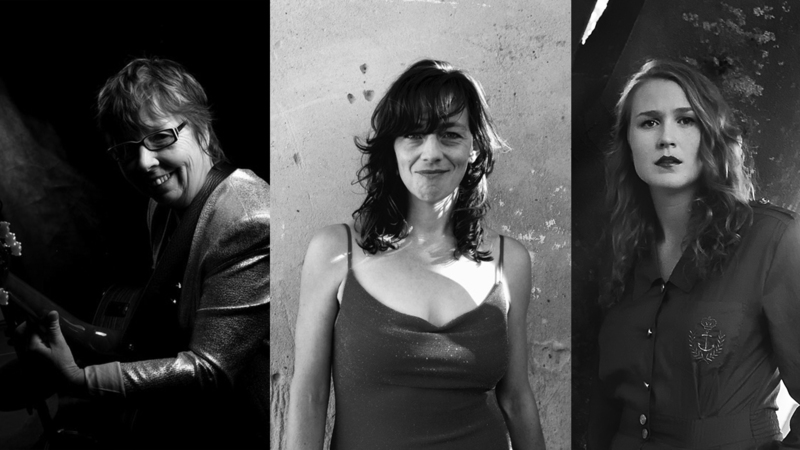 Three shows in Tassie this weekend with Jo Jo Smith & Claire Anne Taylor! Limited tix left for each of these - bookings here. Exciting times out here brewing up a brand new record! 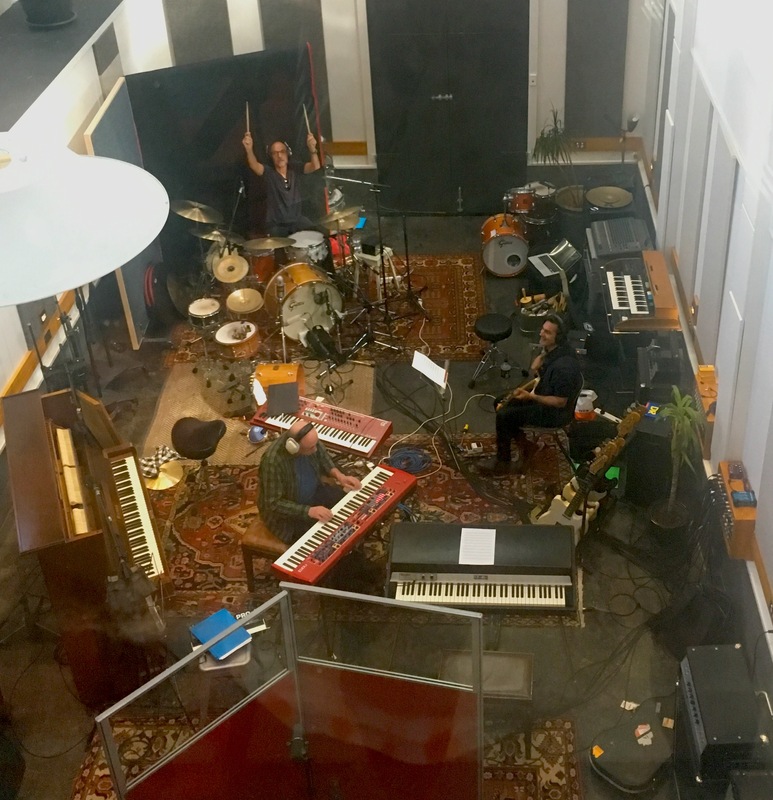 Most of the album has been tracked at Marrickville's fabulous Golden Retriever Studios and i'm currently working away on the finishing touches. Here's a pic of the band - Hamish Stuart, Chris Abrahams & Dave Symes - in action. 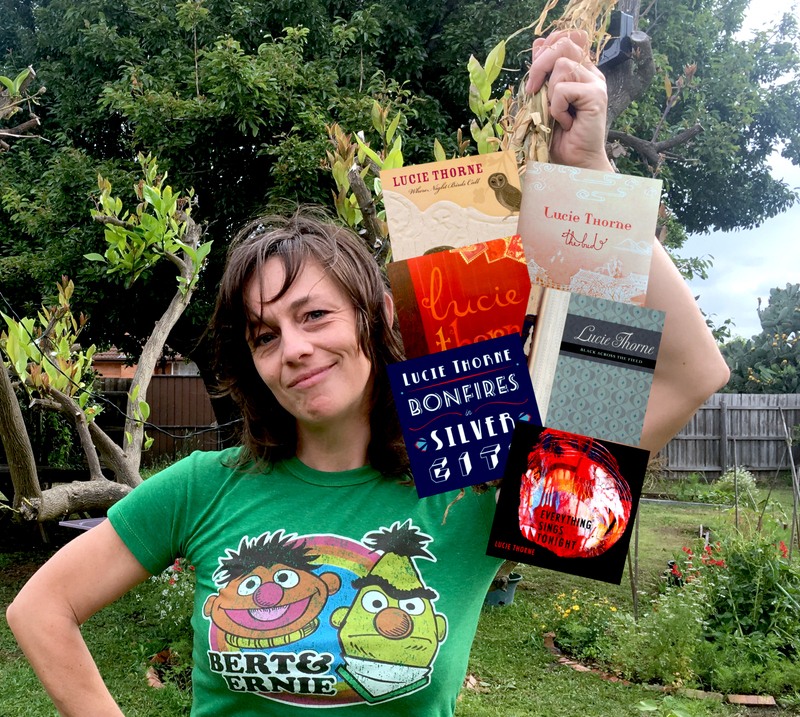 More news on all that soon! 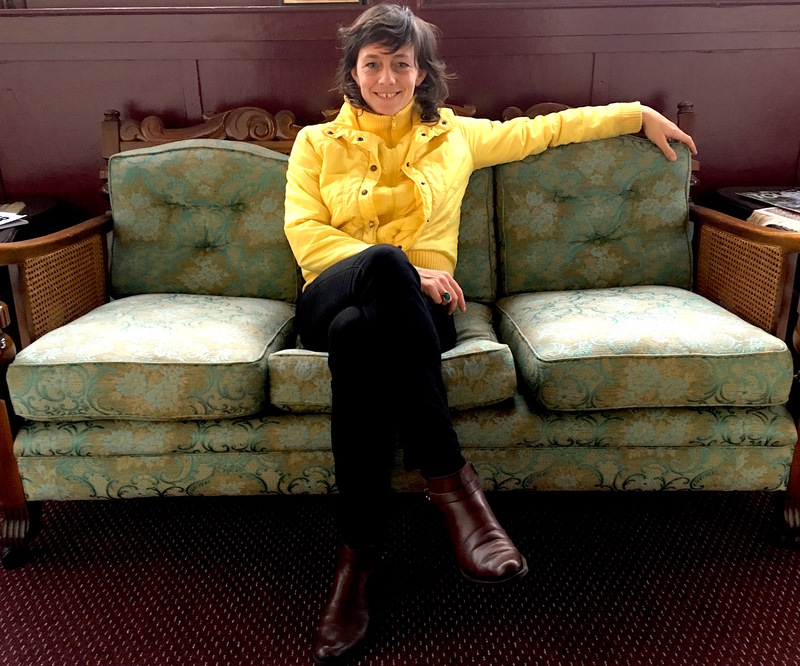 In the meantime, my first show for the year will be opening for the one n only Don Walker & The Suave Fucks at Melbourne's Caravan Club, followed by a couple of shows in South Australia with The Yearlings! Tickets and more info here. 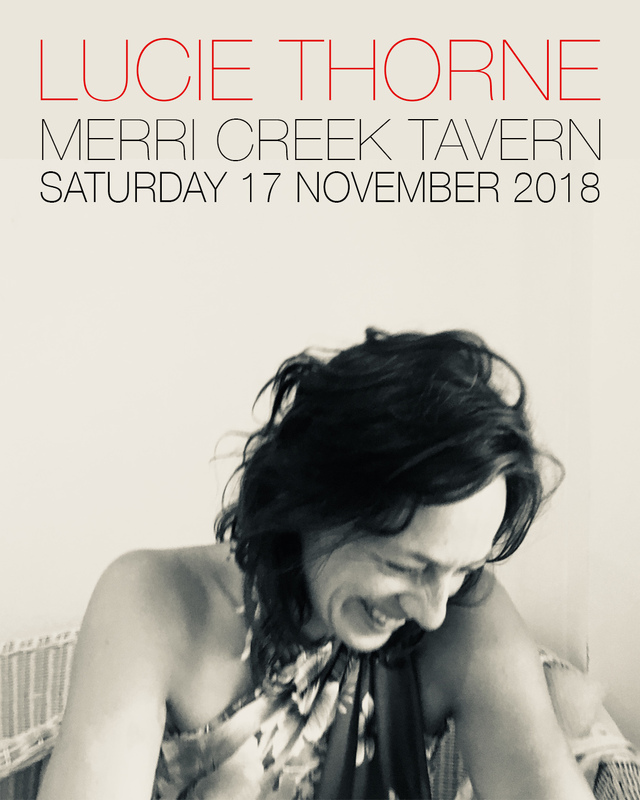 Tickets are now on sale for my Merri Creek Tavern show in Melbourne on Saturday 17th November! 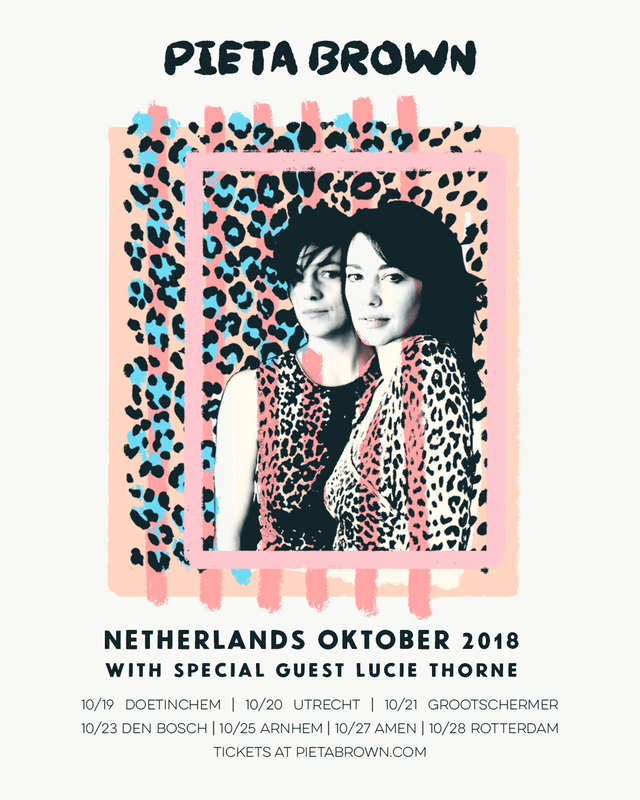 Delighted to announce i'll be joining my sweet friend and gorgeous poet/song-maker PIETA BROWN for her tour of the Netherlands in October! Dates and details here. 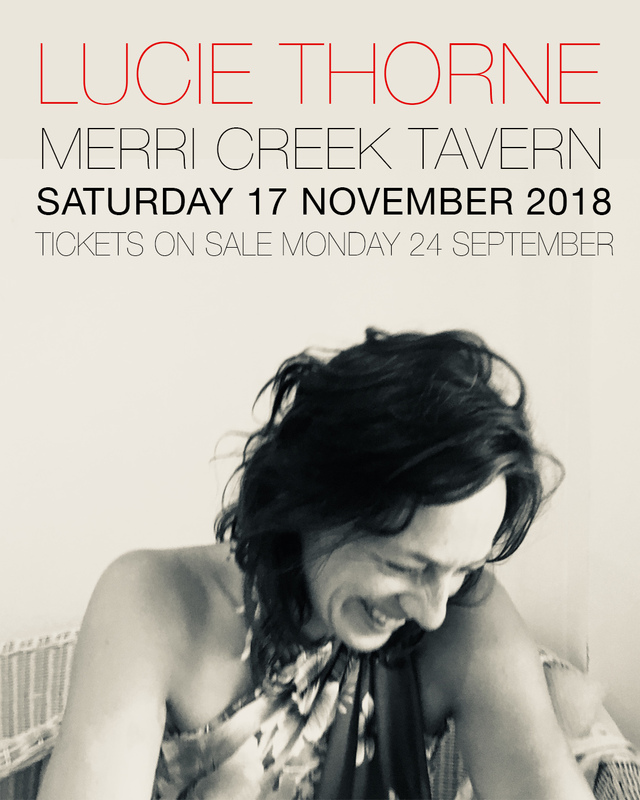 Two very special shows coming up Victoria in November: a two-set solo show at Melbourne's beautiful new Merri Creek Tavern (tix go on sale Mon 24th Sep - sign up to the mailing list to get first dibs! 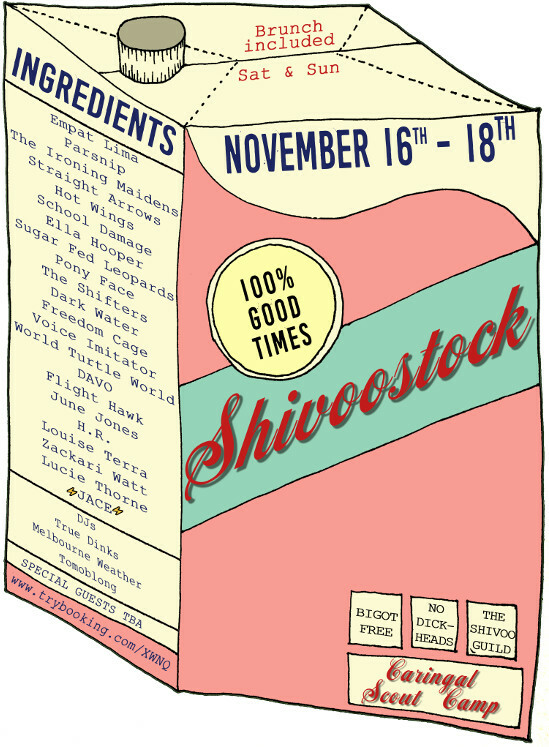 :) - and a sweet Sunday set at new mini-fest - Shivoostock! 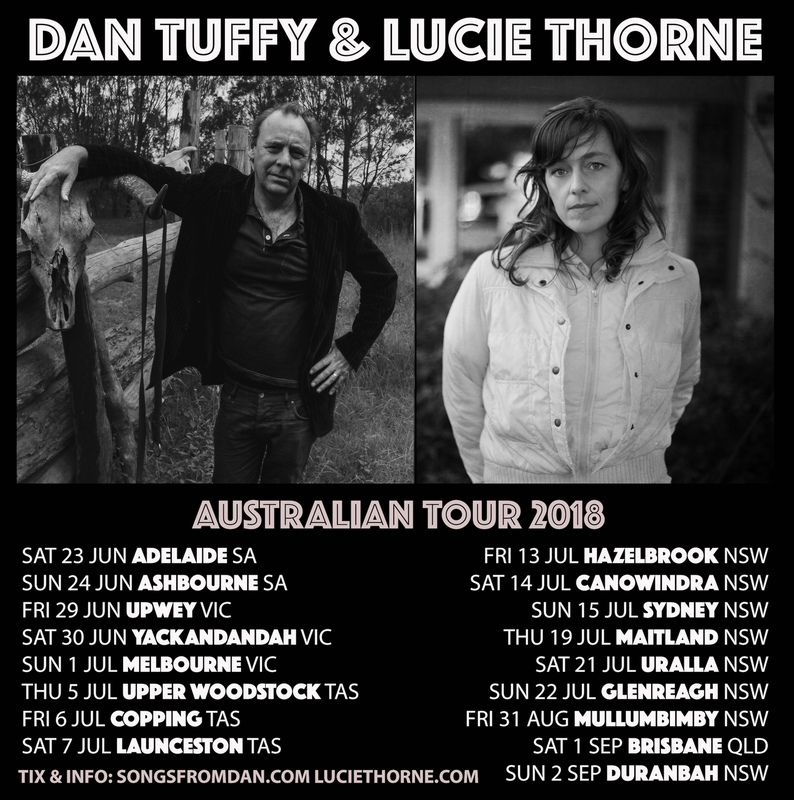 Three more shows coming up with Dan Tuffy - in Mullumbimby, Brisbane & Duranbah - and we'll be in cahoots with the one n only Matt Walker for all of these too! Another favourite - the fabulous Jimmy Dowling! will be opening the Mullum show. Details here. Big ol winter tour starts next week! with two shows in South Australia.. and then on through Vic, Tas & NSW. 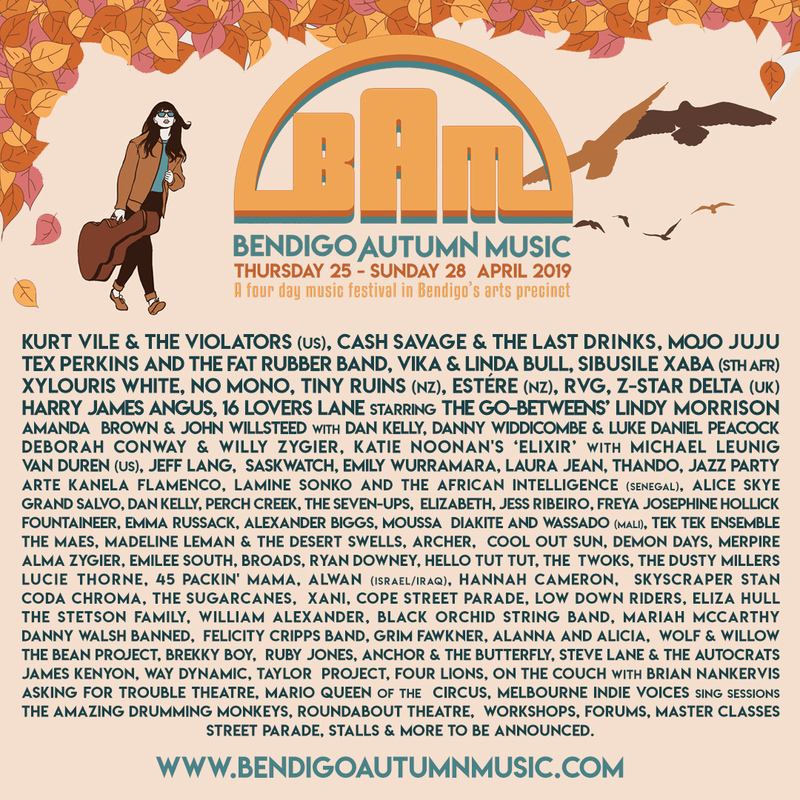 Most of these shows are double-bills with excellent song&story fella Dan Tuffy (Big Low, Wild Pumpkins at Midnight) whose album 'Songs from Dan' is one of my favourites! You can check out DT's music here. And all our tour dates here. 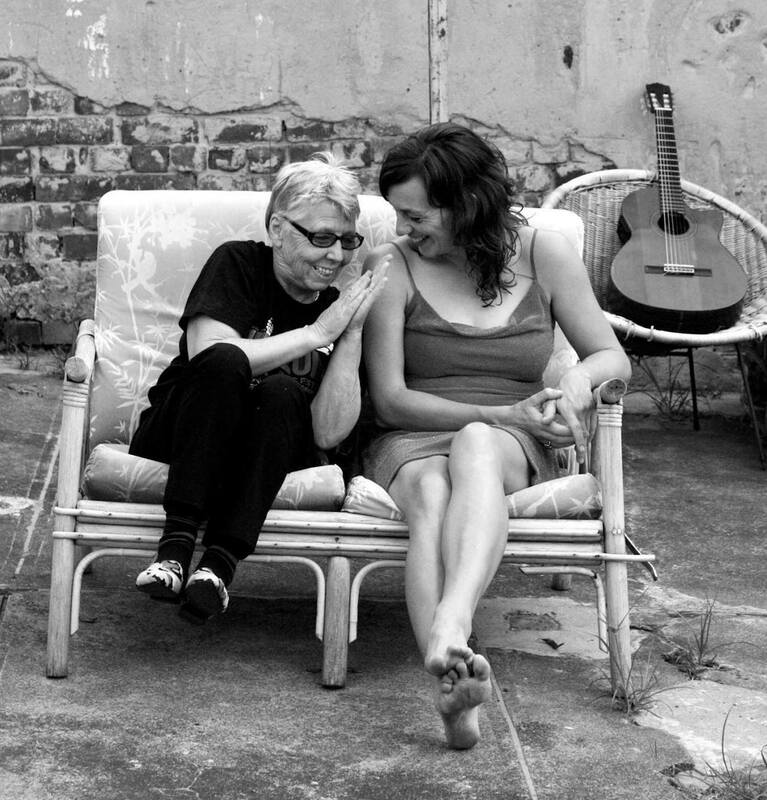 Three shows coming up with those SA sweethearts The Yearlings > tonight in Ballarat, Friday night in Bendigo and Sunday afternoon in Castlemaine. 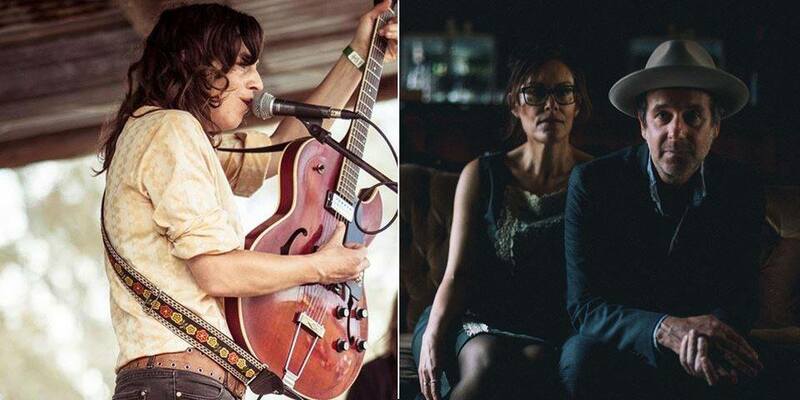 And on Saturday night we'll be joining in on Bob Dylan's birthday/tribute celebrations at The Caravan Club alongside Linda Bull, Chris Wilson, Angie Hart, Charles Jenkins, Lisa Miller and Rob Snarski. Details here. Lots of winter tour dates just announced! 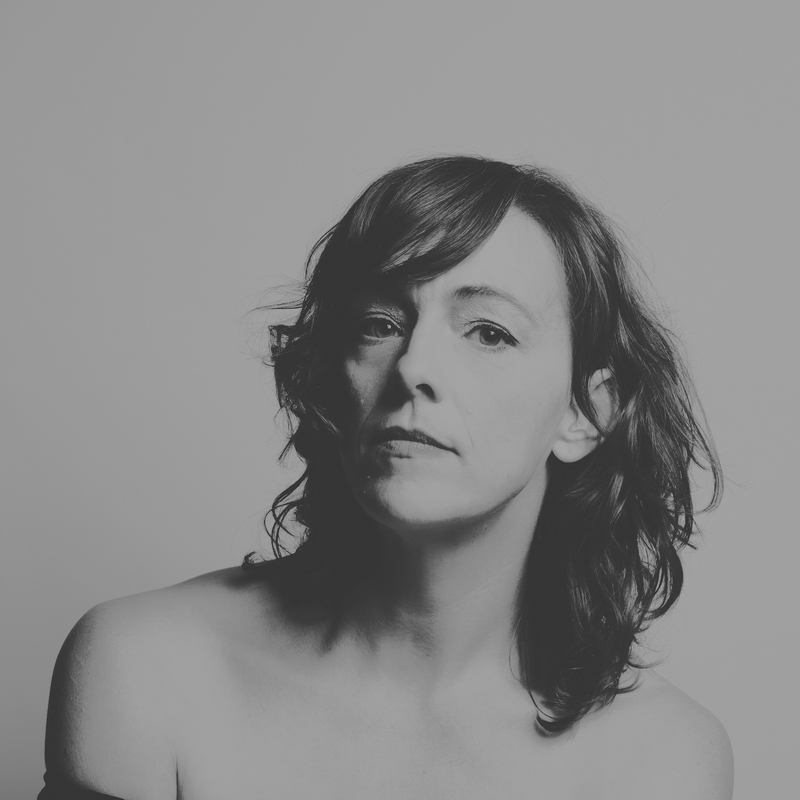 I'll be on the road with all sorts of favourite folks in the winter months - including lots of double-bill shows with the fabulous Dan Tuffy who'll be out from the Netherlands, as well as more shows with The Yearlings, and Claire Anne Taylor, Jimmy Dowling, The Cartridge Family, Jo Jo Smith, Sara Tindley & Ash Bell, and Matt Walker! Dates & details here.